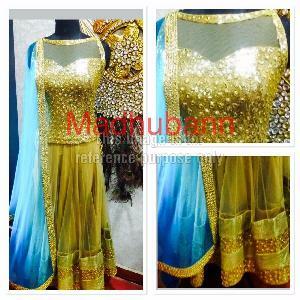 We at Madhubann – The Fashion Garden understand your clothing needs for every occasion. Suits are traditional Indian wear and can be worn on any occasion. 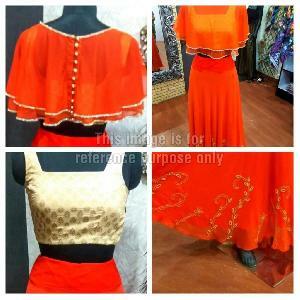 We have a varied collection of suits specially designed for you to wear in the parties and look traditional as well as stylish at the same time. 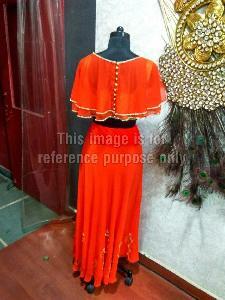 We offer Latest Partywear Suits in India in variety of designs, colors, sizes etc. 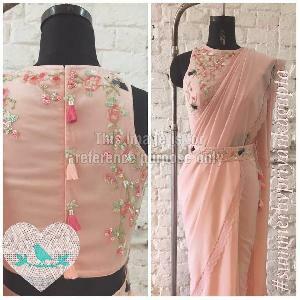 We are the leading online sellers of Embroidered Party Wear Suits, Party Wear Salwar Suits and Party Wear Indian Suits. 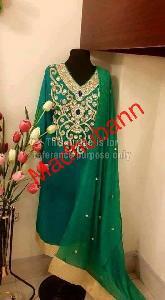 We are offering the most diverse Designer Party Wear Suits Collection Online in India. 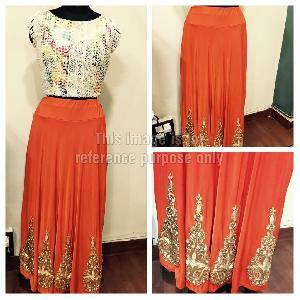 Select Designer Party Wear Suits Online from the diverse range that we offer to our customers and Buy Party Wear Anarkali Suits, georgette suits and more. 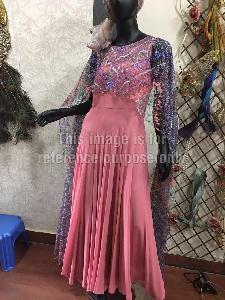 We keep updating our website with latest fashion trends and try to provide you the best possible dresses at best possible prices. 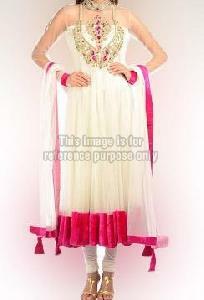 Keep visiting our online store and keep updating your wardrobe with our latest fashion collections.